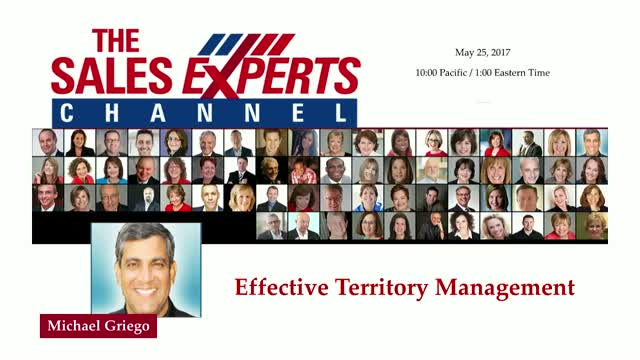 As a sales rep or sales manager, are you effectively managing territory? Are you focused, systematic, productive, and thorough in your approach while still being nuanced and flexible? Are you working the right deals, at the right level, at the right time, in the right way? Let's nail this down.